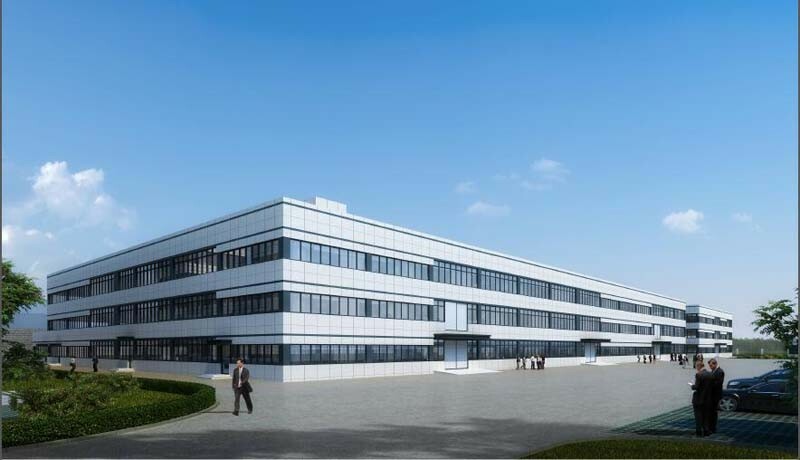 Weihai Woda New Material Co., Ltd. has been in packaging &manufacturing for over 17 years. We are specialized in manufacture dog feed stand up pouch. We have our own factory so we can provide great price and perfect quality of dog feed stand up pouch. 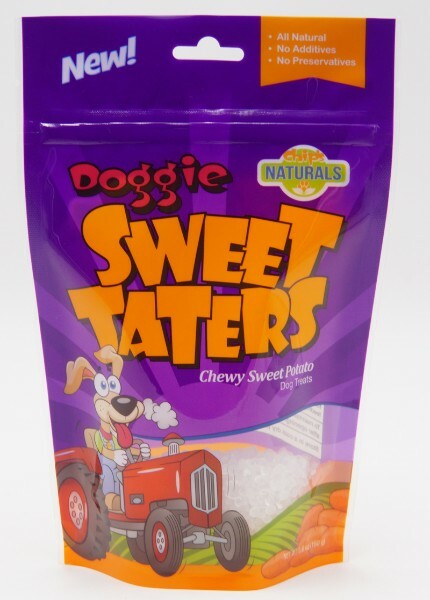 Dog feed stand up pouch is used to package a variety of pet food. 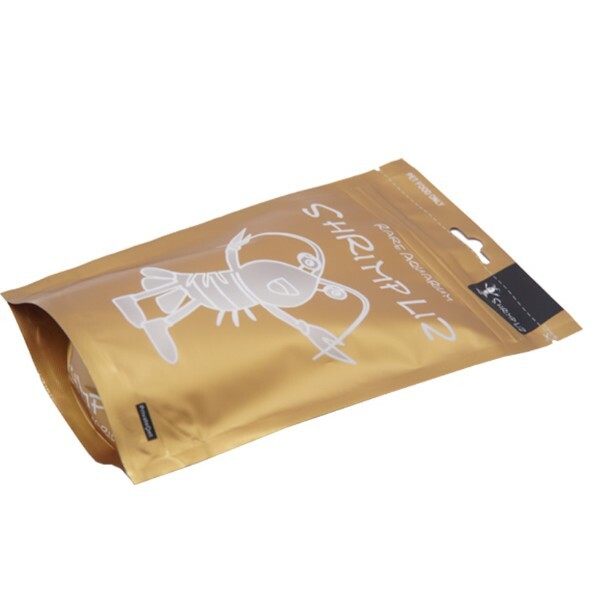 Dog feed stand up pouch quality directly affects the quality of pet food, high-quality dog feed stand up pouch fully reflect the environmentally to show non-toxic design. Today, pets are becoming more and more important, and the design of dog feed stand up pouch has become more important. 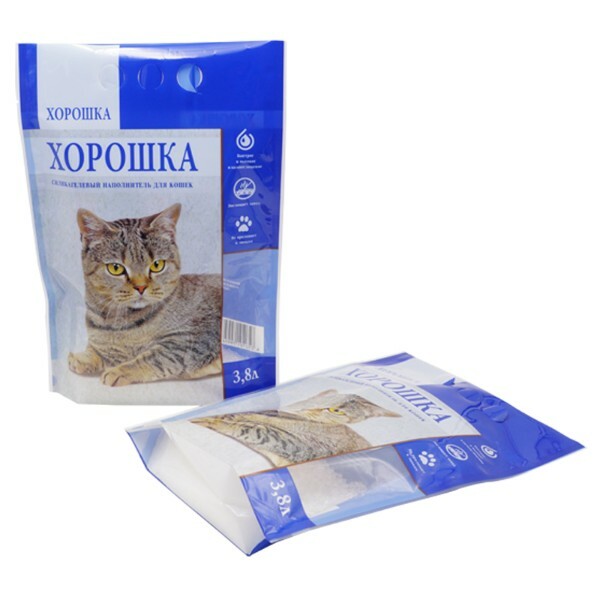 Typically dog feed stand up pouches are composite packaging bags which are made from two or more layers. We can give reasonable suggestion on materials of dog feed stand up pouch according to customer’s requirement. 2. 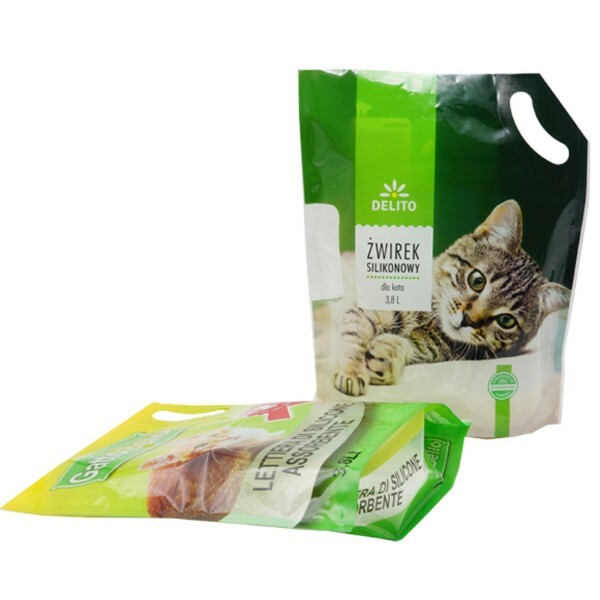 Printing: Gravure roto printing according to various dog feed stand up pouch design. 3. Color: Customizable up to 11 colors (CMYK + Pantone color +white). Registered matt finish is also available. 5. 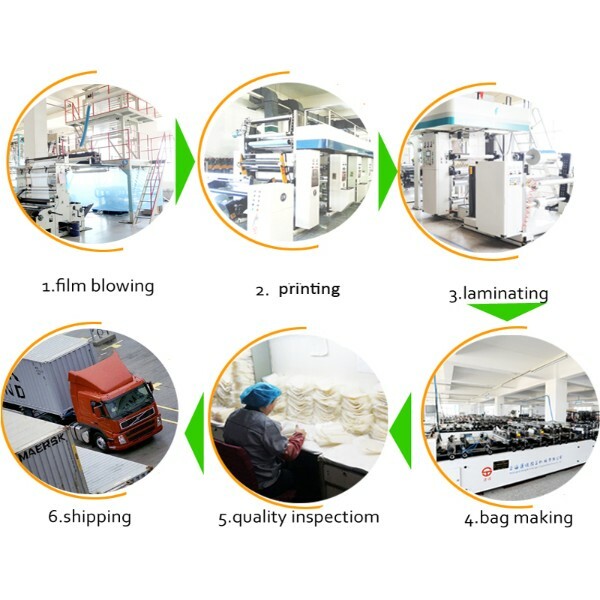 Thickness: Customized from 50-200micron or 2-8 mil. 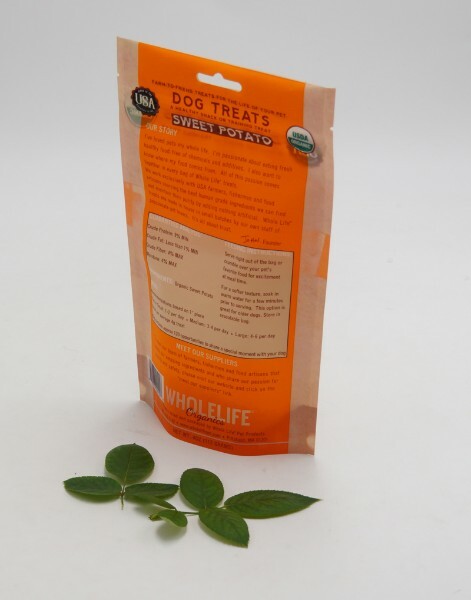 1.Dog feed stand up pouch protect your products having traceability and security feature. 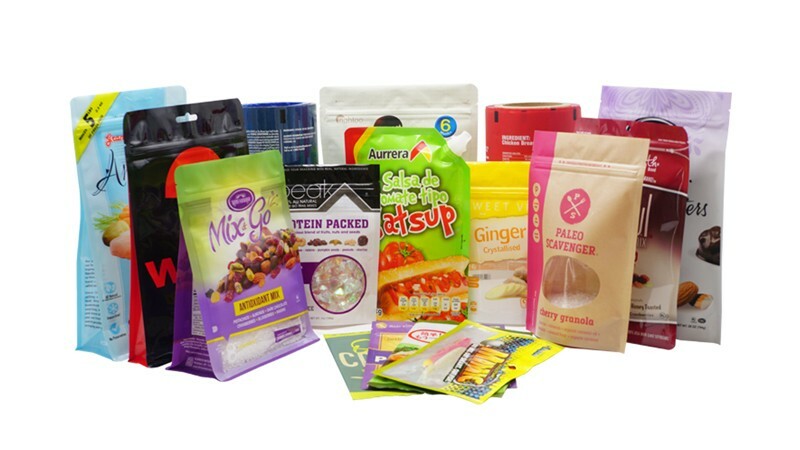 2.Dog feed stand up pouch will make your products undergo an increased shelf life and better packaging appeal. 4.Dog feed stand up pouch come in various sizes and shapes ranging from flat to sealed and gusseted stand-up pouches. 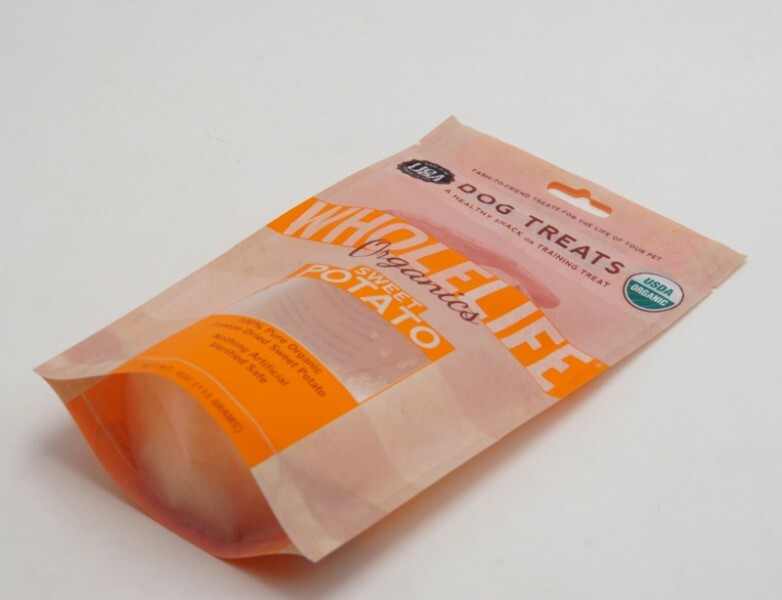 5.For single use,dog feed stand up pouch with zipper closures are useful. 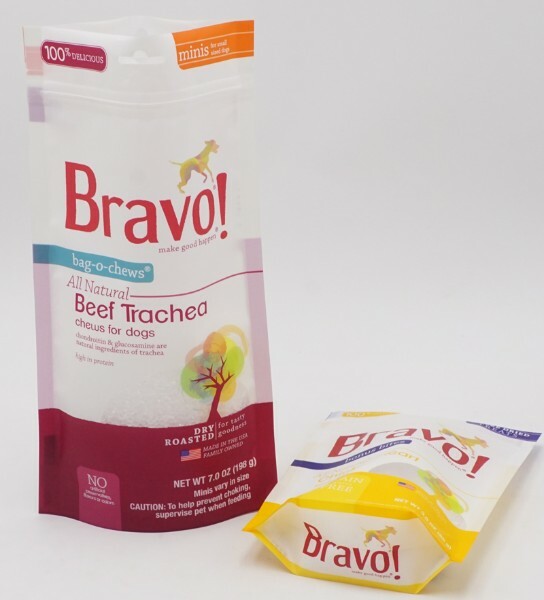 6.Dog feed stand up pouch has strong resealable zipper. 7.Tear-away notches provide convenient access when heat sealed. 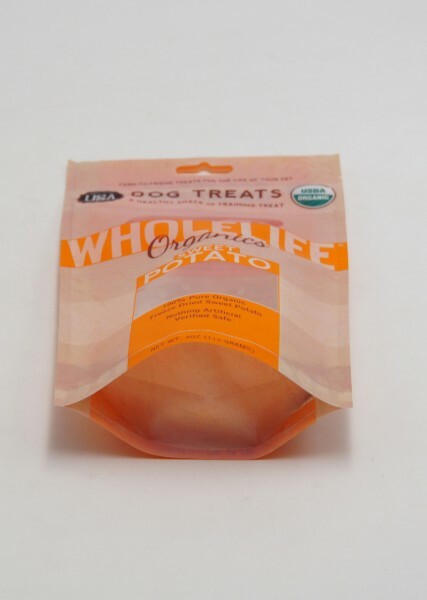 8.Dog feed stand up pouch is made up of food grade materials. 1. Dog feed stand up pouch is durable, waterproof and moisture proof. 2. 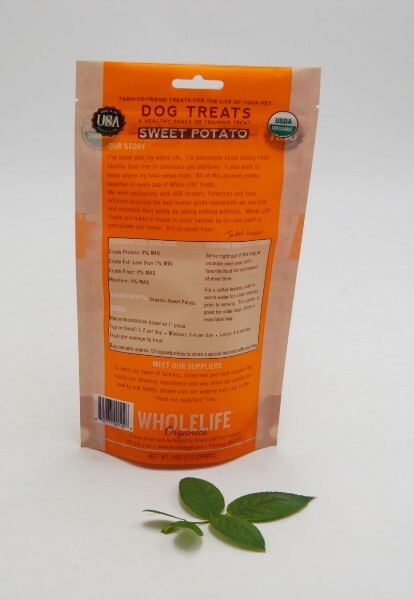 Dog feed stand up pouch is made from FDA approved food grade materials. 3. 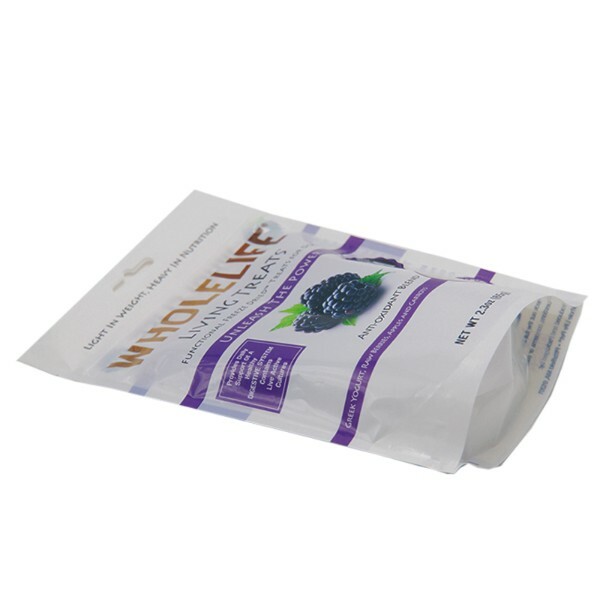 Dog feed stand up pouch is distinctive designed. 4. 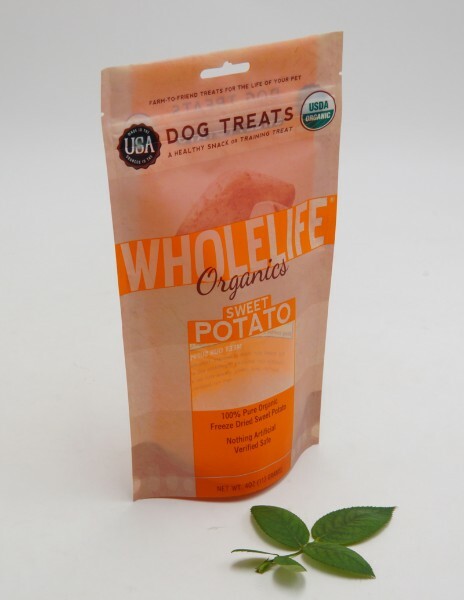 Dog feed stand up pouch is customized printed with customers’ own LOGO. 5. 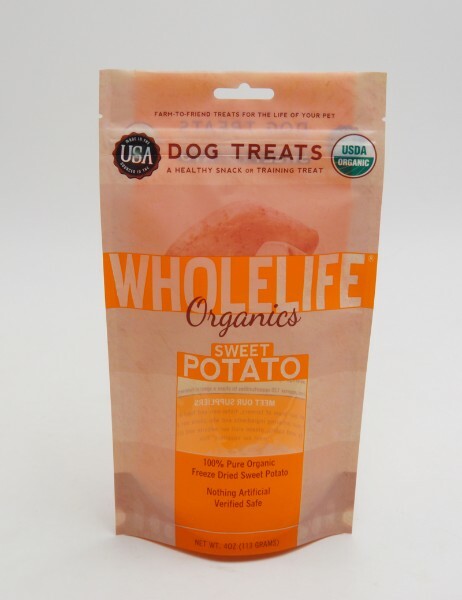 Dog feed stand up pouch is excellent standing effect and strong sealing. 6.Dog feed stand up pouch is easy to carry, store and transportation. We are direct manufacturer. If you are interested in our dog feed stand up pouch with from us, please kindly let me know the material, bag size, bag style, thickness, printing colors, lamination requirement, order quantity and other details about dog feed stand up pouch. It is better if you can send a product image to me. 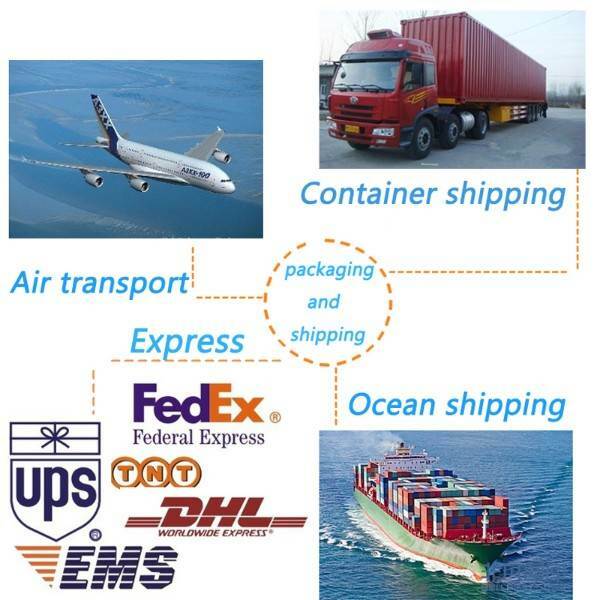 We will offer the best price to promote the business between us.